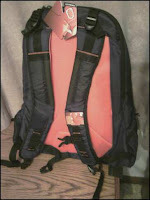 Everki is a brand that offers customized bags and backpacks for all of your technology needs. 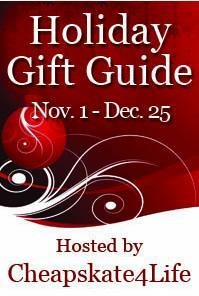 From laptops to cameras to even video game equipment, Everki has the perfect gift for the techie in your life! 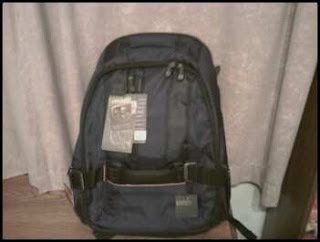 I received the Beacon Laptop Backpack with Gaming Console Sleeve that fits up to 18" laptop. 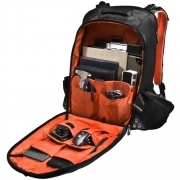 This is the ultimate laptop backpack and is great for students, gamers, and techies. The Beacon Laptop Backpack is designed for comfort even with heavy loads and harsh conditions. The Beacon features a super soft anti-scratching padded laptop compartment that opens up separately from the rest of the backpack for easy access. It can carry up to an 18" laptop but still has tons of room in the main compartment for books, accessories, video game consoles, and more. 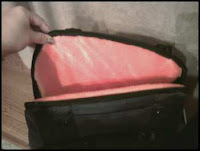 There are several dividers, slots, and pockets inside the main compartment, making organizing easy, as well as zippered pockets and storage on the outside. Plus the main compartment can open 180 degrees, and comes with the gaming sleeve to keep consoles safe and separated from other accessories. The Beacon features a 5-point balance strap system to help balance out heavy loads and make carrying easier. And the Beacon even has an integrated stow-away water-resistant weather cover for use in sand, snow, rain, or dust.What more could you ask for? This backpack is honestly the most comfortable backpack I have ever worn. The padded air-flow back is awesome, and the way the straps are shaped makes it easy on my shoulders. I was so impressed with not only the size of the backpack, but the organization and all of the awesome features. This is going to be an amazing Christmas gift for a certain student/techie/music guru/gamer that I know! I can't wait to give it to him - honestly, this is the absolute best gift I could ever find for him. Look no further for the ultimate Christmas gift for a college student, gamer, technology buff, or anyone with a laptop! Everki has several laptop bags and backpacks to choose from, but in my opinion the Beacon Laptop Backpack is the best and most appealing! Everki is not only a trusted brand that offers only the best products, but they also offer lifetime warranties and great customer service. 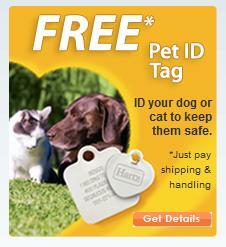 Everki products can be purchased at many online retailers including Walmart, NewEgg, Circuit City, and Amazon. 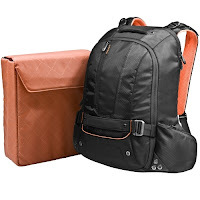 Check out Everki's amazing line of laptop bags and accessories today!